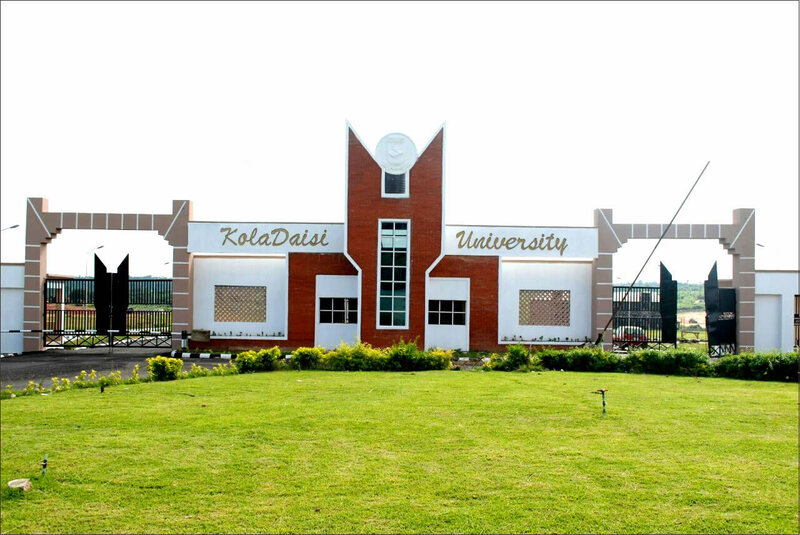 KolaDaisi University (KDU), Ibadan Tuition/School Fees Schedule for all New and Returning Degree, JUPEB and Remedial Students for the 2018/2019 Academic Session. 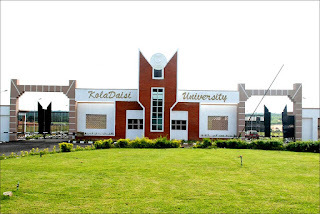 The KolaDaisi University (KDU), Ibadan has approved and published the amount of school fees payable by all undergraduates and JUPEB students for the 2018/2019 academic session. * All Students are required to register for their semester courses within the first three weeks of resumption. Registration is conditional on payment of the prescribed fees. Late registration after three weeks attracts a penalty of N10,000 (Ten Thousand Naira). *Payment can be made either in full or in not more than three installments. *For installmental payments nonetheless, ALL Students are required to fully pay the accommodation fee and other fees/levies before resumption, 50% of tuition fee N150,000 (One Hundred and Fifty Thousand Naira) before commencement of first semester examinations and the balance of N150,000 (One Hundred and Fifty Thousand Naira) on resumption for the Second Semester. *Allocation of accommodation which is on first come first served shall be upon payment of accommodation fees and other levies.